HOMETOWN HOMICIDES on DISCOVERY ID Derek Nicoletto will appear in an upcoming episode as a CSI agent. Derek Nicoletto will be featured as Riff Raff in the Fire Island Pines Arts Project production of The Rocky Horror Show. Performances are Aug. 31, Sept. 1 & 2 at Whyte Hall. TIMES SQUARE CHRONICLES. Read the feature on Derek Nicoletto by Suzanna Bowling in "Meet the Playwrights of NY Summerfest: Derek Nicoletto Asks You to Brunch in Babel" "Brunch in Babel" will be performed at the Hudson Guild Theatre on September 6th at 6:15 p.m, September 7th at 6:15 p.m. and September 9th at 8:30 p.m. Get tickets here. Derek Nicoletto is featured as the only dad ever to appear on Momfaming.com and is their special guest for Father's Day! Read the full article here, where Derek talks about fatherhood and mentions some of his current writing projects, including his memoir, "Hey, Bubba." MAY 2018: The New York Film Awards have named Derek Nicoletto "Best Actor in an Indie Film" for his work in Paternal Instinct. In April, Derek Nicoletto worked in Paris, playing a role in an upcoming film from the Emmy-winning team that comprise Styopia Films. Derek currently has two short films making the festival circuit as winners (and as official selections: Paternal Instinct and For Better. In April and May, Derek travelled to Austin, Philadelphia and Brooklyn for screenings. Derek is currently playing the role of hotel proprietor Alistair McAlastair in the AEA production of The Haunted Holiot Hildorf Hotel at Open Hydrant Theatre Company. Performances begin June 1, 2018. Derek Nicoletto set to direct his play "Brunch in Babel" for the New York Theatre Festival. "Brunch in Babel," a short play written and directed by Derek Nicoletto, will be produced as part of New York Theatre Festival this coming September 2018. It is currently in pre-production. 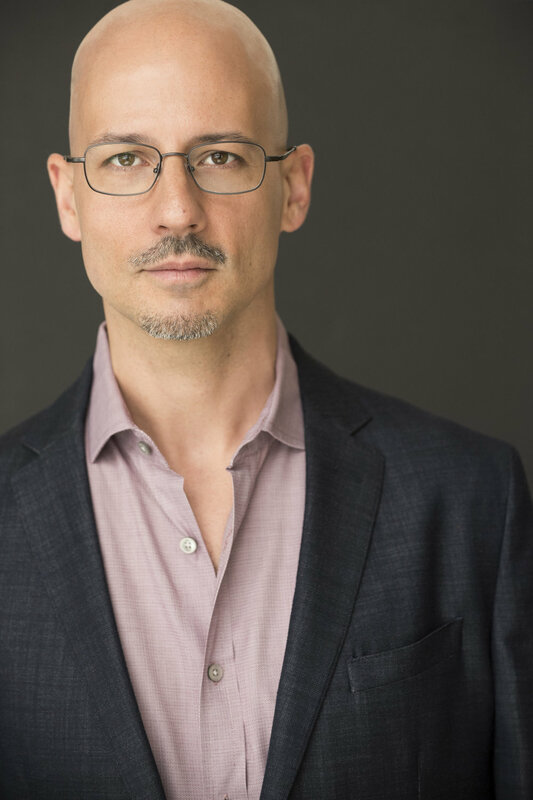 Derek Nicoletto performed a part in an industry only table-read of the ISA winning screenplay, "Clean Slate" by Josh Sorokach, during this year's 2018 Sundance Film Festival in Park City, Utah. Derek Nicoletto with director Katharine Griffin. LOVER LOVER. In December 2017, Derek Nicoletto will direct Lover Lover, a play by Veronika Gribanova. After a two-week, sold-out run at the Toronto Fringe Festival in the summer of 2017, theatre company Subverting Something brings Veronika Gribanova’s play Lover Lover to the The Duplex in New York City’s iconic Greenwich Village. Lover Lover is a story about heartbreak, identity, sexuality, polyamory, and about the limitations and possibilities of love. It is the story of two lovers that have never met, and another one that’s oddly holding them together. Full of surprises, this site-specific piece is an intimate conversation between strangers in a public space. It unfolds in real time, with the audience around them. In “Lover Lover,” the characters come to The Duplex to see a show…and end up being the entertainment. Get your tickets by clicking on one of the showdates below! BILLBOARD'S GREATEST HITS. November 3-5, 2017. Derek Nicoletto is set to direct Billboard's Greatest Hits a one-act about three teenage girls and their struggle to define true beauty. Open Hydrant Theatre at The Point, Bronx. Nicoletto’s creed is working for him. In the past year, he’s been cast in several projects through Backstage, including the leading role in the play “Soulmates or Nada,” as well as in “Reach Out” at the upcoming Open Hydrant Theater Company Urban Waves Festival. AUGUST 22-26: NEW YORK THEATRE FESTIVAL at Hudson Guild Theatre. a part of THE NEW YORK THEATRE FESTIVAL: AUGUST 22-26, 2017 at the Hudson Theatre Guil, see Derek Nicoletto in LAKE OF SORROW by E. Thomalen, AUGUST 22-26, 2017. 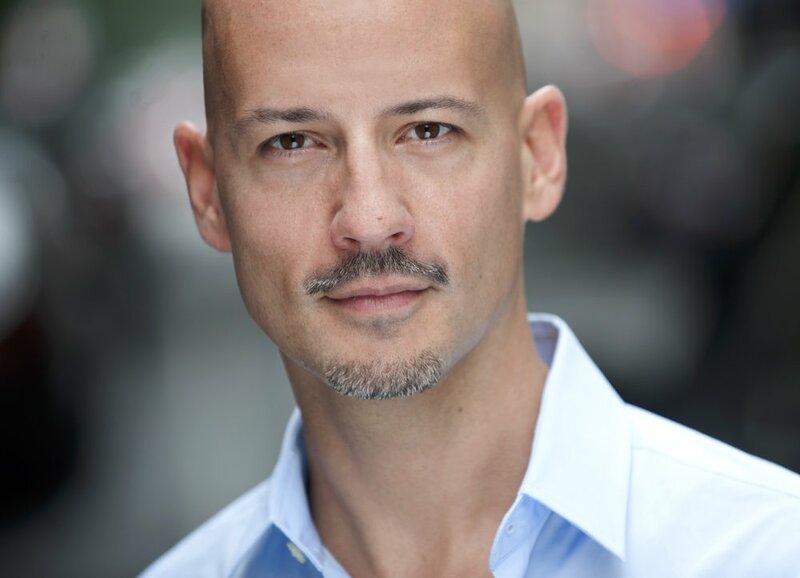 See Derek Nicoletto in "Reach Out" at Open Hydrant Theatre Company. Take a break from the news cycle! And Facebook! Here is the ticket link for A Sketch of New York next weekend. There are 3 casts performing the entire weekend. My cast performs at the following times at The Producer's Club on 43rd and 9th. 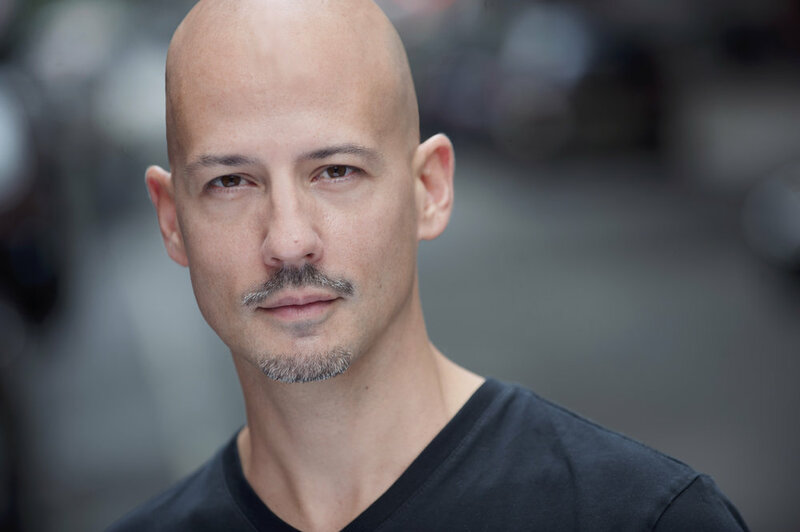 Friday, June 23 at 6 p.m.
Saturday, June 24 at 1 p.m.
Derek Nicoletto will be playing a lead role in Iris Silverio's original play, "Soulmates or Nada" at Teatro La Tea in New York City's Lower East Side, April 28-30. Voice: Wendy Parr Studios; John Zupan Studios. Established recording artist, songwriter, Grammy Award voting member, numerous music videos, tour/music credits.